Storage - Moving Services Inc. | Moving Services Inc.
You can start renting storage space anytime, with a convenient monthly billing option. Simply cancel to avoid the next month’s charge. Your last month will be prorated. 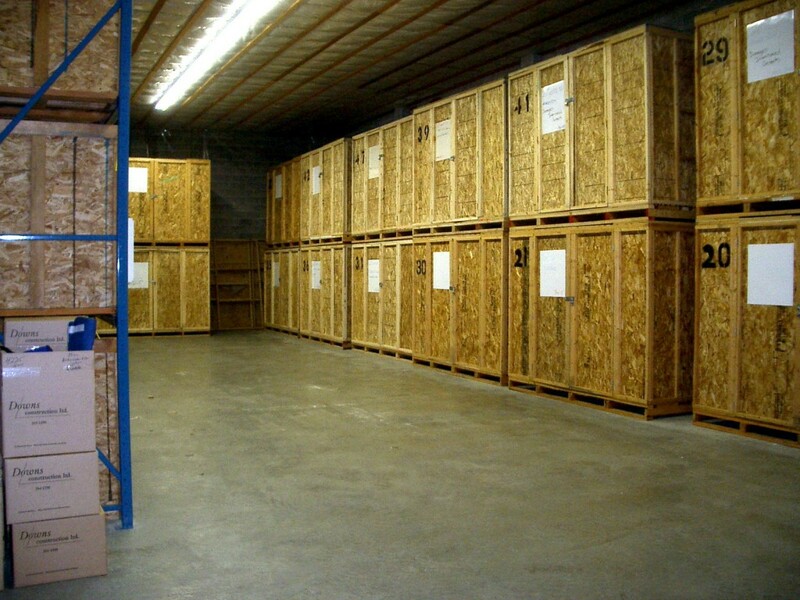 Ask about our one (1) month free introductory storage special.